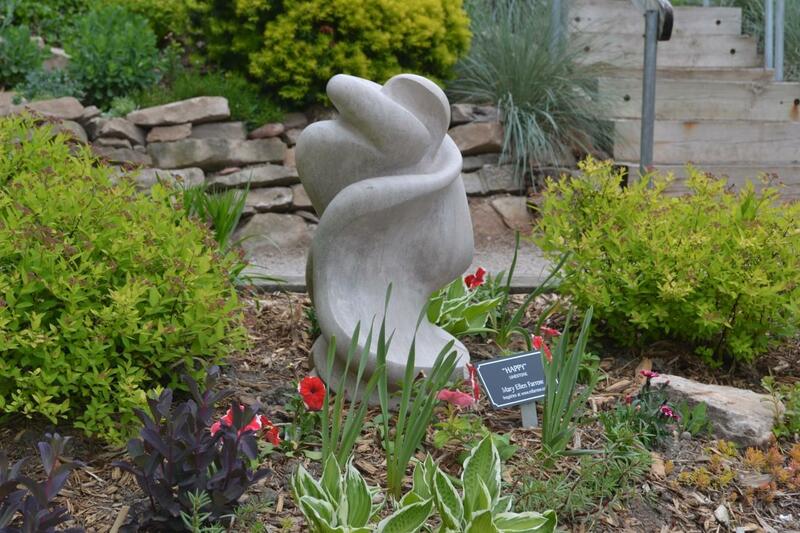 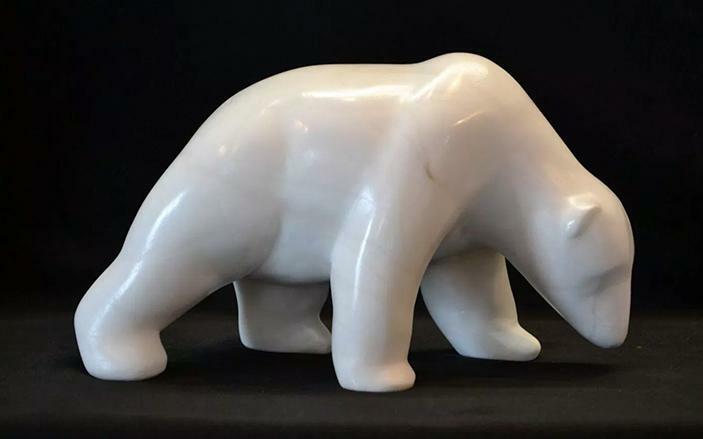 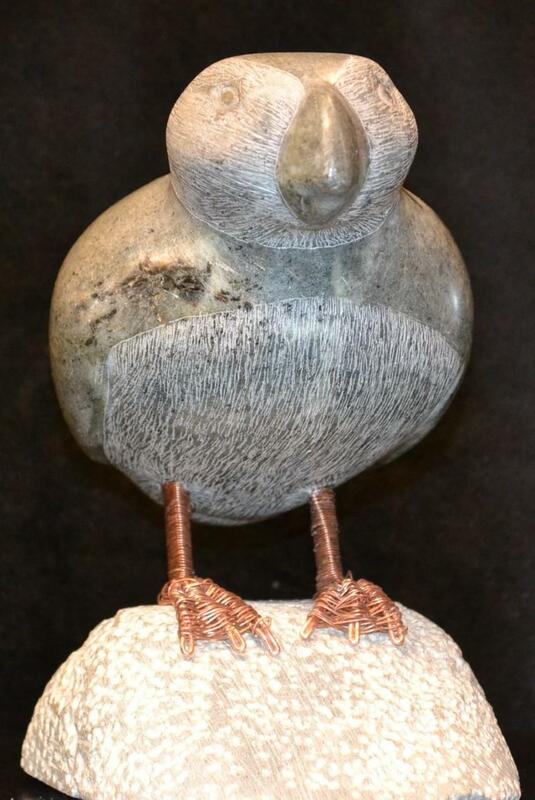 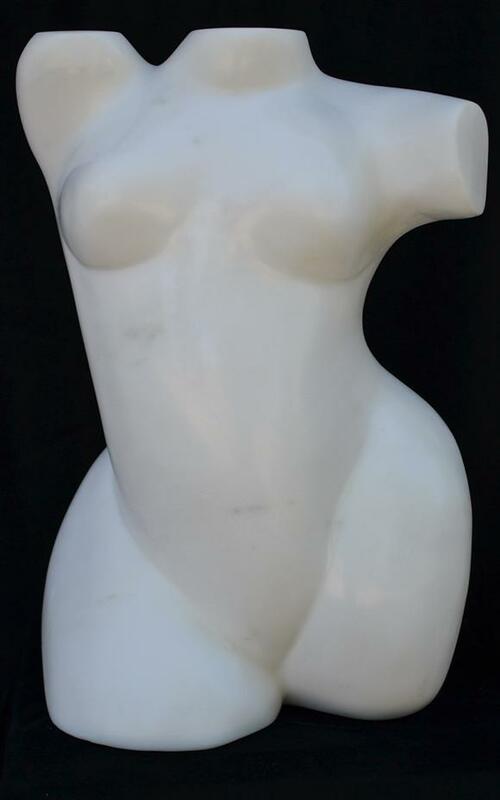 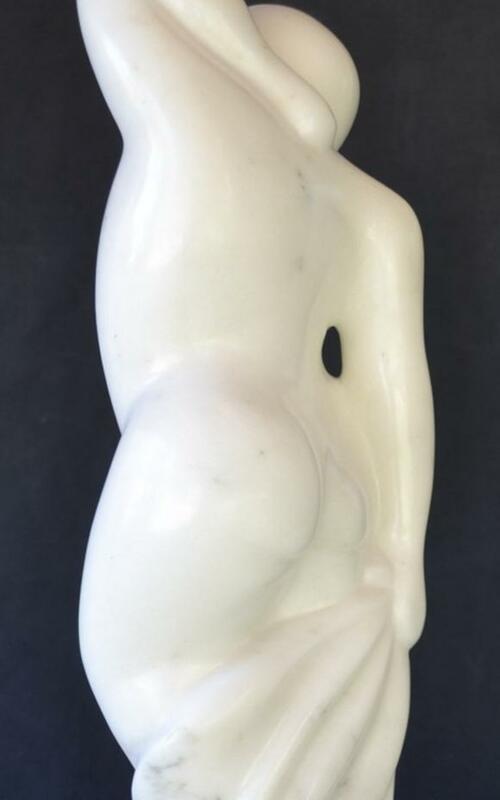 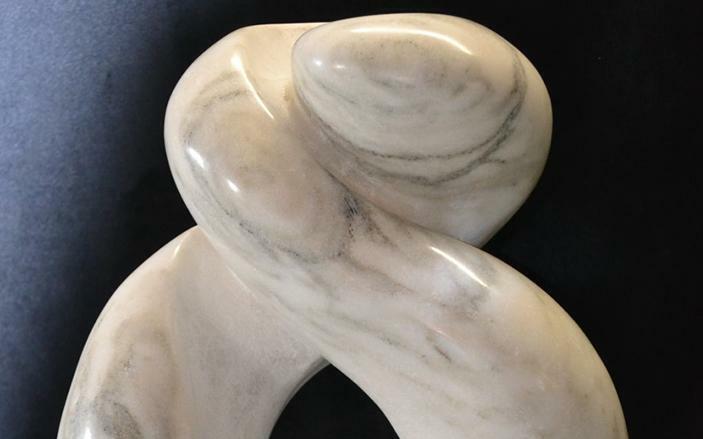 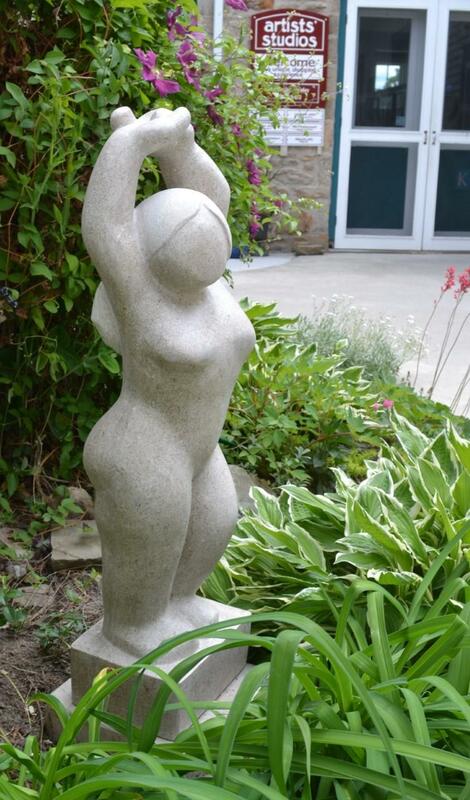 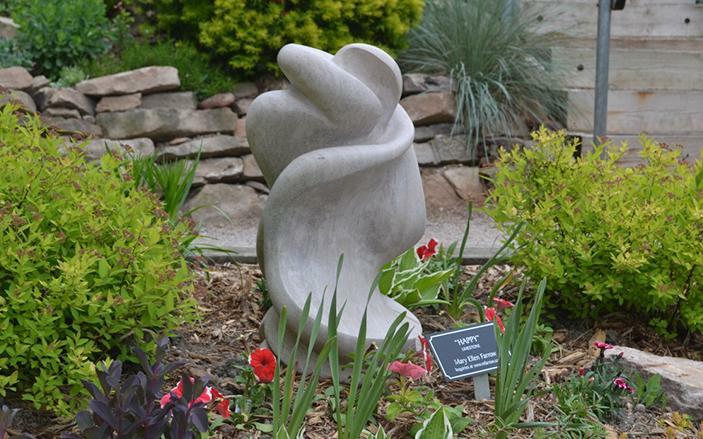 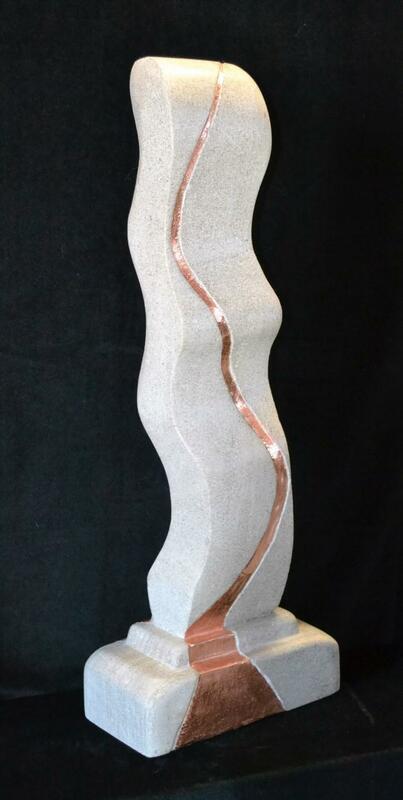 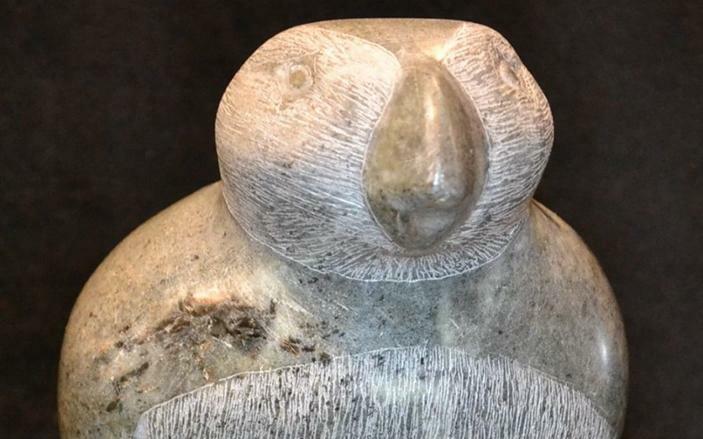 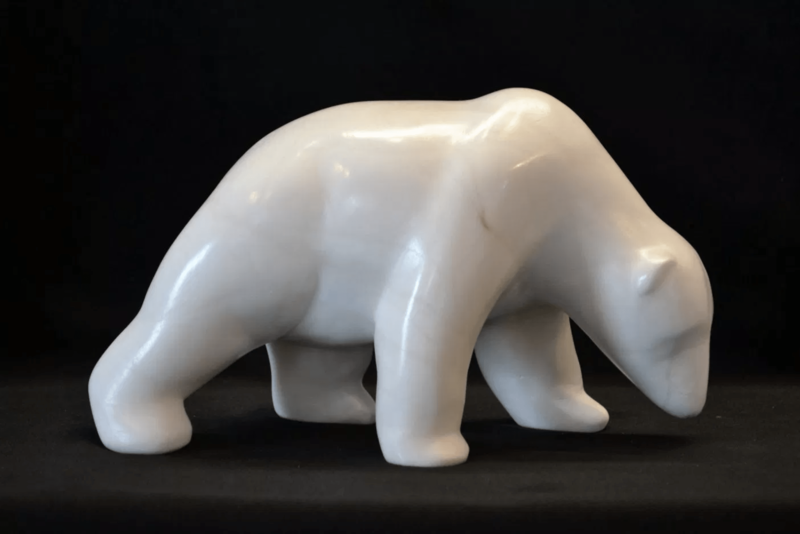 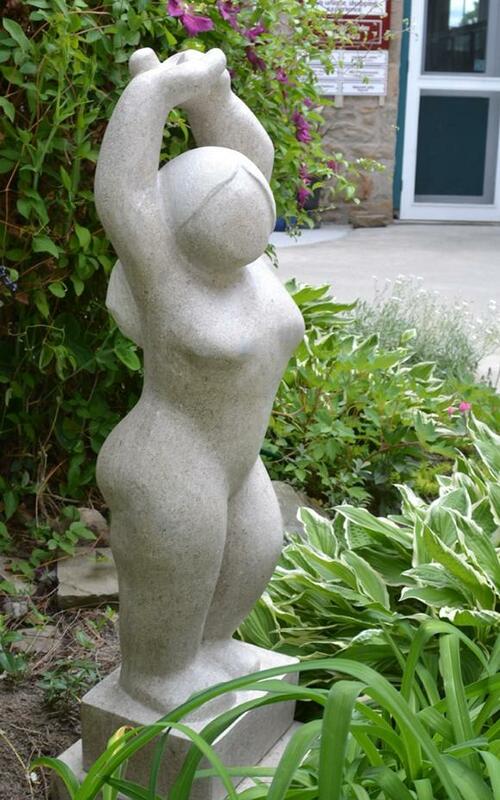 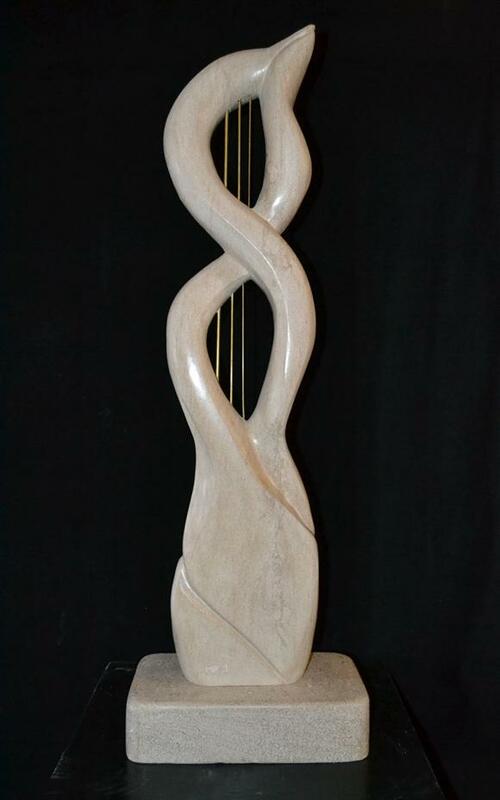 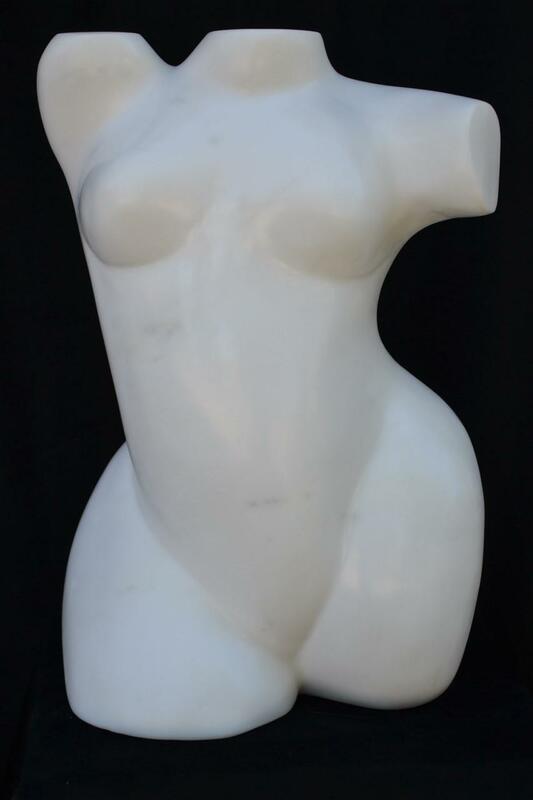 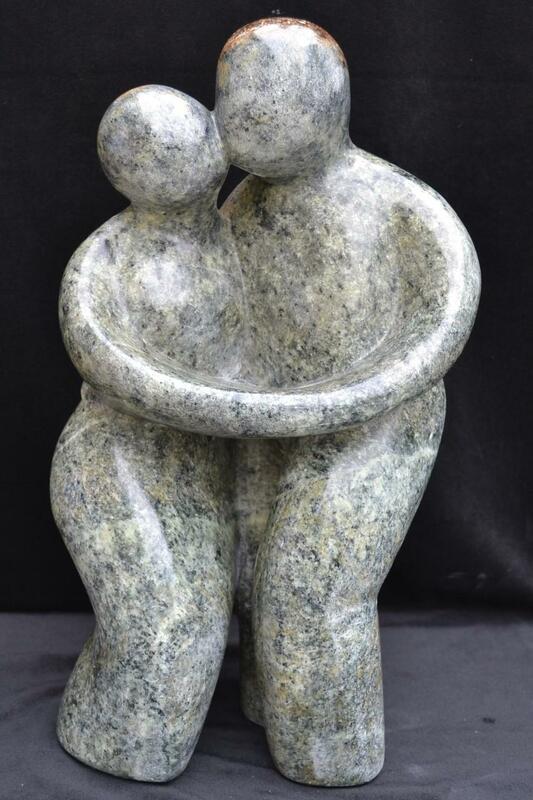 Mary Ellen works mainly in stone, carving directly into limestone, marble, alabaster or soapstone. 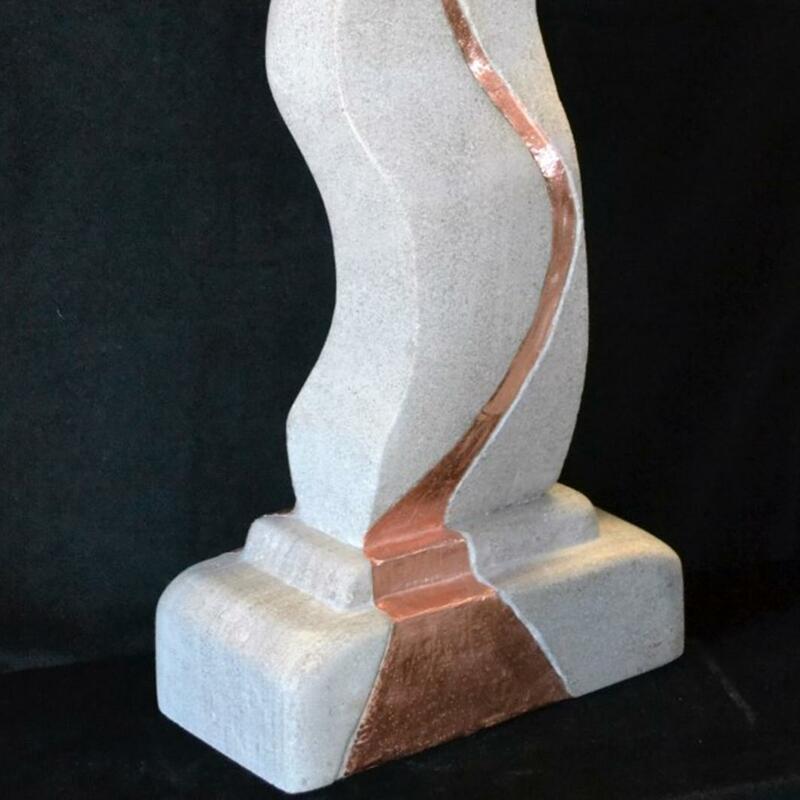 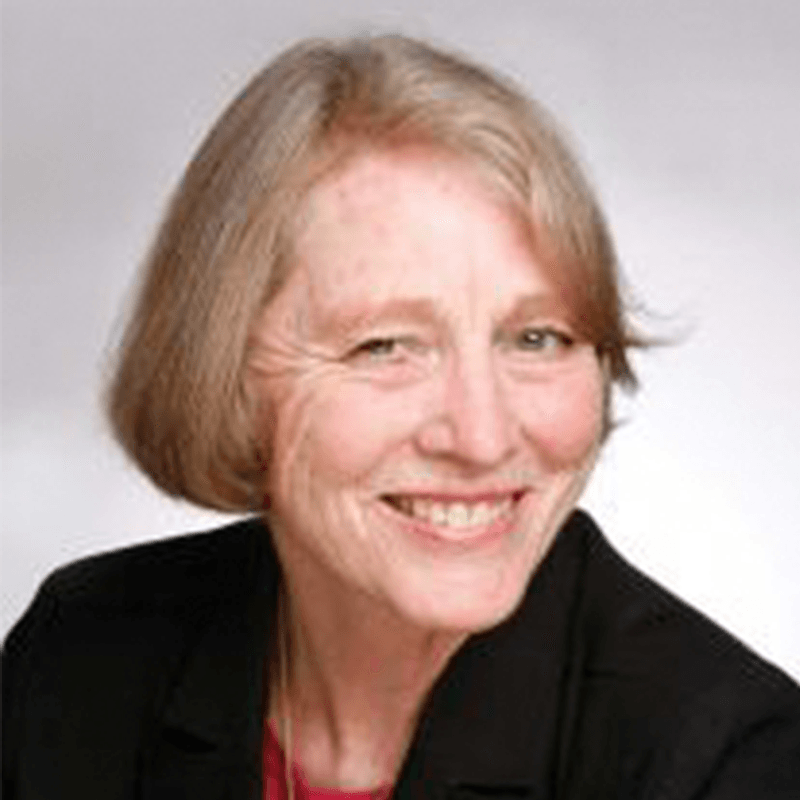 She produces sculptures from monumental to miniature; her work has been commissioned both publicly and privately. 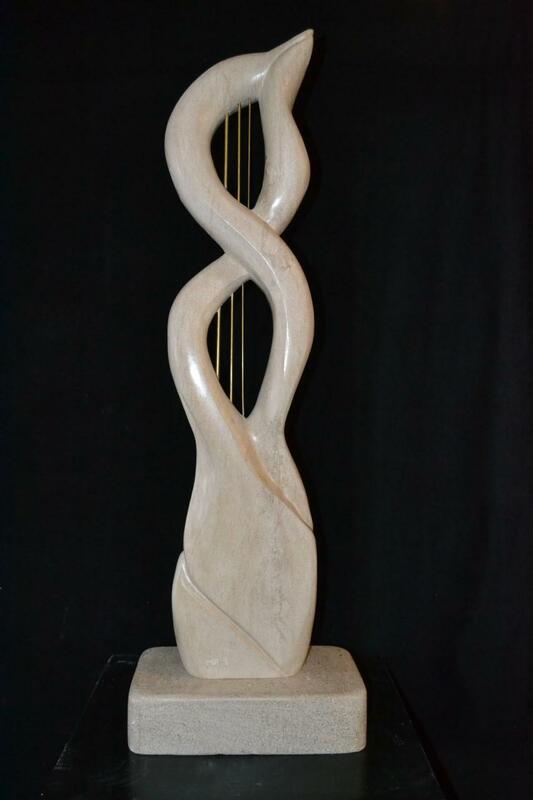 It has been presented as awards and corporate gifts as well as enhancing the décor of private homes and gardens. 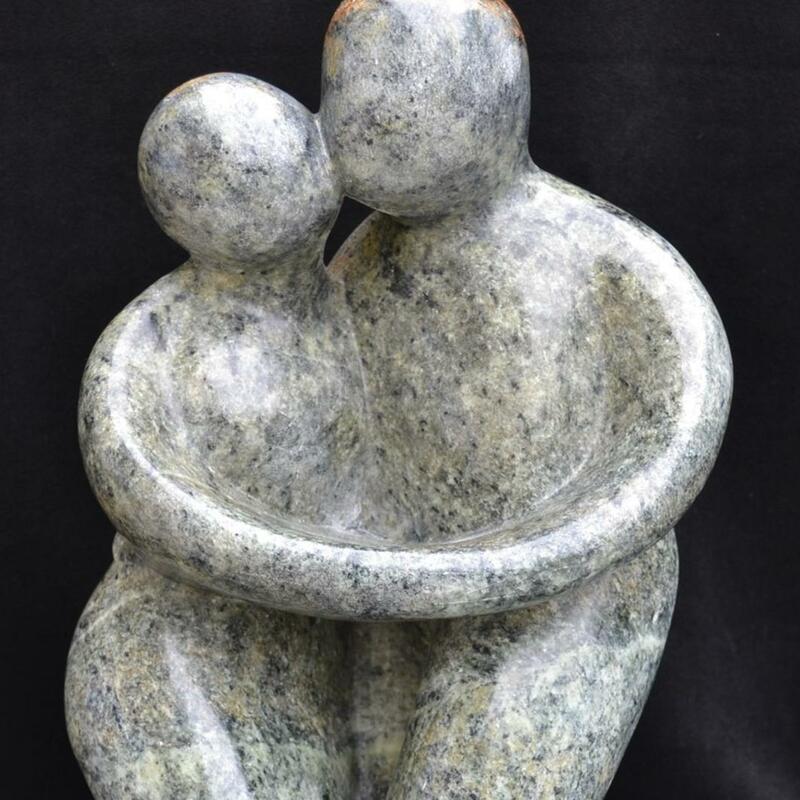 Mary Ellen sculpts using broad, round, rhythmic lines to produce work that is tactile, shows movement and emotion, but demands reaction. 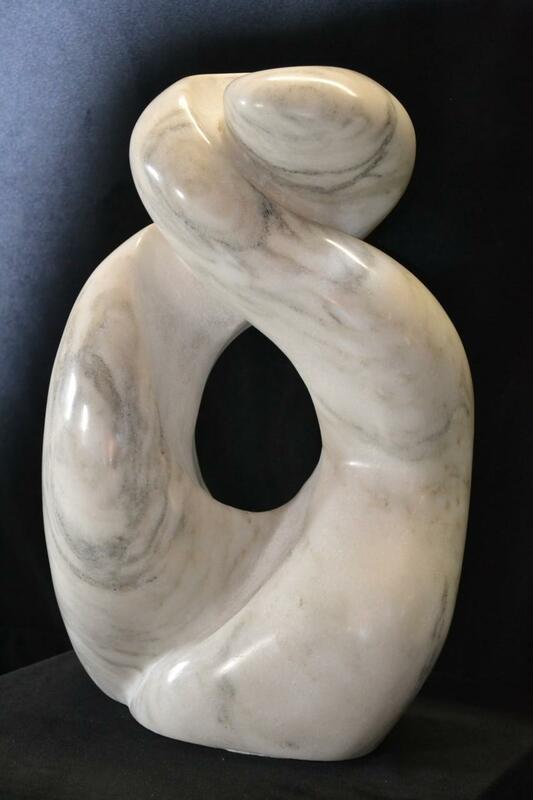 Much of her work is humorous in nature but some begs quiet contemplation and is meant to be interpreted by the viewer in their own way.